Donations and bequests are vital to support the work that Colebrook does. Every penny you contribute or raise is invested in supporting vulnerable people in Plymouth. We have a charitable fund – but you can also support us without it even costing you a penny! If you already shop online, why not do it through Easyfundraising? It costs nothing but for every purchase you make, the retailer will make a donation to Colebrook. The amount of the donation depends on the retailer and how much you spend. 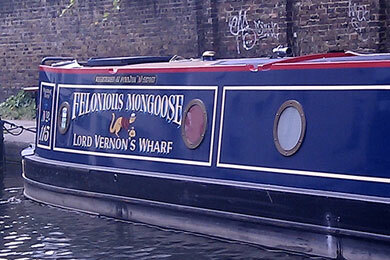 You can even raise funds when booking holidays online. 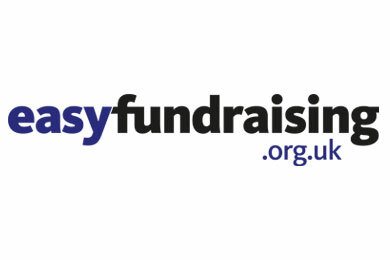 Easyfundraising has over 2000 retailers to choose from including Argos, Amazon,Play.com, PCWorld, Asda, Tesco, Sainsbury….to name but a few. You’ll also have access to special members offers and discounts from retailers every month. This fund was set up following a bequest to the society in memory of an ex-staff member who was ‘big’ on technology. It helps clients to purchase IT equipment and develop their IT skills. Using technology helps decrease isolation, promote social inclusion, gain new skills and achieve independence. If you would like to make a donation to Colebrook at this time via MyDonate please click here or contact the finance team at Colebrook (South West) Ltd, Unit 37 HQ Building, 237 Union Street, Plymouth PL1 3HQ or Email: accounts@colebrooksw.org. If you are considering leaving a gift in you will then please see the Gifts to Colebrook in your will page for more information.